In this week’s digital news, retailers take a stance on social issues, Apple plans to launch a Netflix-like service for video games, Uber announces plan to give free rides to the losing city after the Super Bowl, and more. 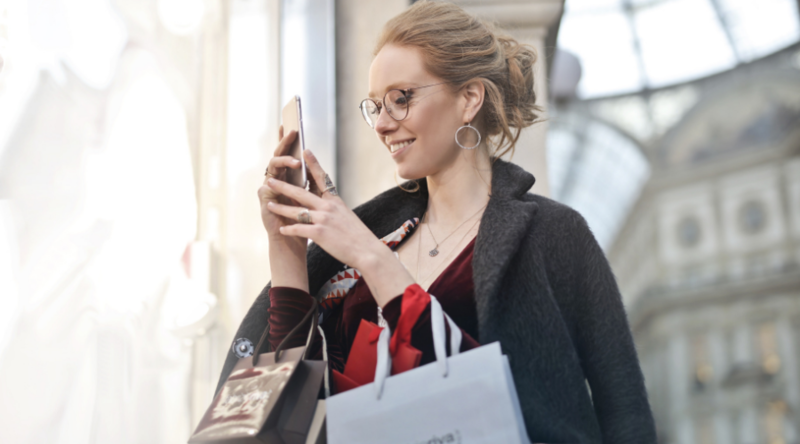 Findings from RetailMeNot’s 2019 Retail Playbook revealed that retailers are boosting brand morale by expressing progressive views on current social topics. First off, the survey noted that “61% of consumers will recommend brands that align with their social values. And taking a stand on social issues adds a level of authenticity to each brand’s image. In addition, a separate report from Forrester found that marketers “can capitalize on societal divisions when they disrupt the market by exploiting weaknesses and unresolved problems to create value.” In sum, it’s clear that brands will look for ways to use societal controversy to spark consumer energy in the year ahead. One of the key focal points for these campaigns will likely be the advancement of customer data privacy. Despite Apple’s unsuccessful attempts to create new game initiatives, the company has taken a different track. Thanks to strong revenue brought in from app store games, Apple is working to create the Netflix of video games. That’s right, Apple users will be introduced to a gaming subscription service. In exchange for a monthly fee, members will have access to a wide variety of video games. In addition, this service will work on all Apple devices, effectively giving all users access regardless of their preferred device. If the platform is successful, it’s likely that Apple will expand its monopoly. Competitors are already making moves, however, to ensure that Apple doesn’t unfairly entrench themselves in the sector. Service developers such as Fortnite’s Epic Games and Netflix itself are making moves to reduce or eliminate Apple’s cut of in-app sales. This specification is an important factor considering that in-app purchases are how most developer make their money. With the Super Bowl coming up this Sunday, driving services like Uber and Lyft will be in high demand. As a result, Uber announced a limited-time offer dubbed the “Unhappy Hour” in the spirit of good sportsmanship. Depending on the losing team, the special will be offered to either Los Angeles or Boston residents for exactly one hour after the game. However, there are some key limitations to the promotion. Users must be an Uber Rewards member, a ride cannot exceed $50, and the ride must be economic (not UberX). 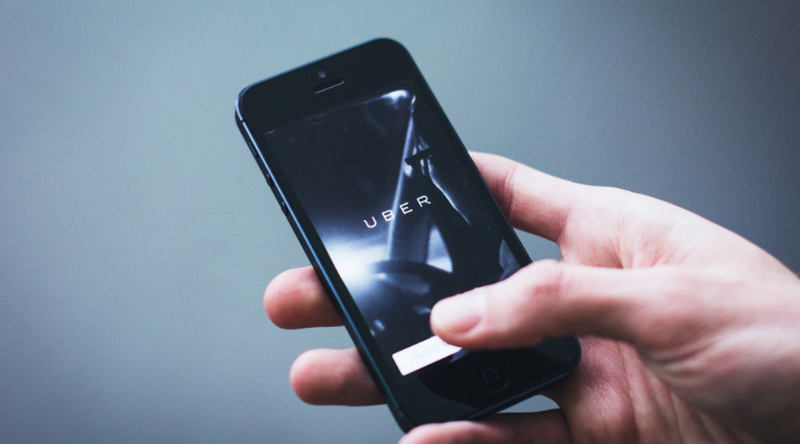 These rules shouldn’t prove too limiting, especially considering that users can sign up for Uber Rewards as late as game-day. Nonetheless, this promotion is a strong advertisement that separates them from average Super Bowl ads, while also showing the public their empathetic side. Originally, Hulu was one of the only streaming services that disrupted subscribers’ content with advertisements in between episodes. However, now that the popularity of streaming services continues to rise, the competition is heating up between similar services such as Netflix, HBOGO, and Amazon Prime. In order to stay ahead of the competition, Hulu will soon introduce subscribers to ‘pause ads,’ using big brands such as Coke and P&G’s Charmin to pilot the trial period. The ads, which start five seconds after users hit the pause button, are static, contain short messages and small images. They will appear on a translucent background so that the viewing content remains visible to users. In sum, since the ads will only appear on paused content, viewers will have more control over the amount of ads presented within the content they are watching. In spite of the various data breach scandals in the news surrounding Facebook, reports show that ad profits are soaring. In fact, they reportedly ended the fourth quarter of 2018 with $16.6 billion in revenue. Facebook didn’t break down their advertising revenue by ad product type. However, it’s clear that 93% of ad revenue during the fourth quarter came specifically from mobile advertising. The rise in popularity of Facebook and Instagram stories has become a major source of ad revenue for the company. Although Facebook maintains a massive amount of daily active users, a large portion of the company’s impression growth derived from Instagram ads. In the near future, Facebook will likely expand its advertising strategies by curating original programming through Facebook Watch and IGTV.